Whether you need to keep a few valuables, or you want to shelter your motorcycle for the winter, you can choose from plenty of storage sizes. If your company is going to be working in the area, we also have short-term outdoor storage available for your work trucks. Rest assured that your property is safe with us. You will be able to come in and remove your possessions whenever you want with our 24-HOUR access. Stay as little or as long as you would like. However long you need a storage space, you can get a lease that best fits your personal situation. When you sign up, inquire about our available discounts. To learn more about our storage units. Enjoy our clean, well-lit facilities. 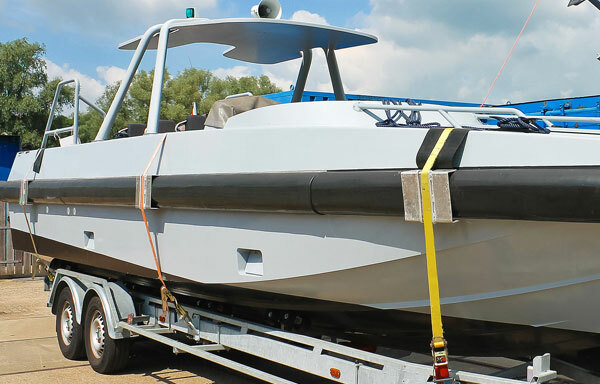 You have the choice of storing your items for a long period, or just for a short while. Discounts are available. Enjoy easy 24/7 access to your stored belongings. At Johnson Properties Storage, after you put your possessions under our watch, you will always have 24/7 access so you can retrieve them at your convenience. To discover your storage options. 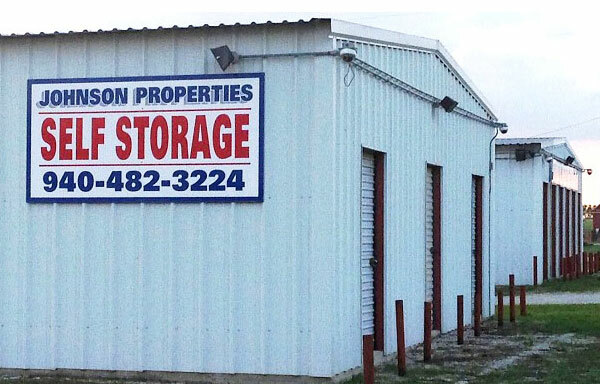 © Johnson Properties Storage. All Rights Reserved. | Designed by Big Hype Marketing.